Founded in 2007, by Captain Matthew Perricone of Valhalla, New York. The Lehigh Maritime Corporation is dedicated to the preservation, and operation of the former Lehigh Valley Railroad Company tug, the Cornell. That served for over fifty years in the Northeastern towing industry. The Cornell serves as window to the past to illustrate the growth and evolution of the maritime industry in New York Harbor. 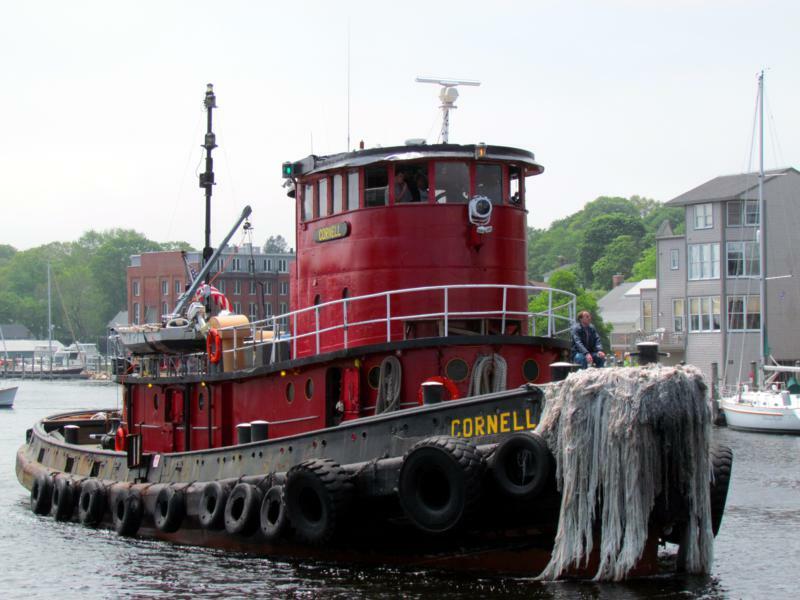 Based in Kingston, New York she continues to serve as a commercial towing vessel, as well as a training platform for towing vessel operators.